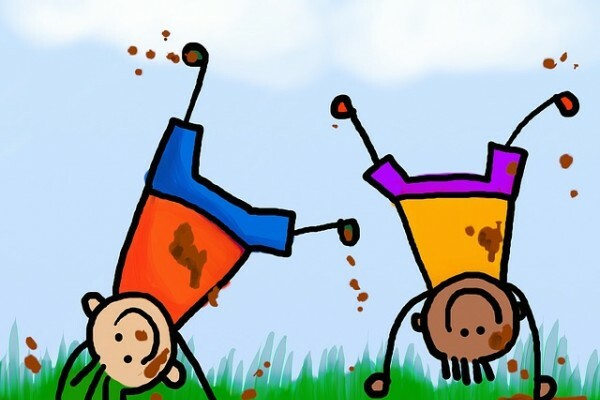 Kids Days Out in Somerset. A great county to have a day out with plenty of things to do, and attractions for everyone of any age. 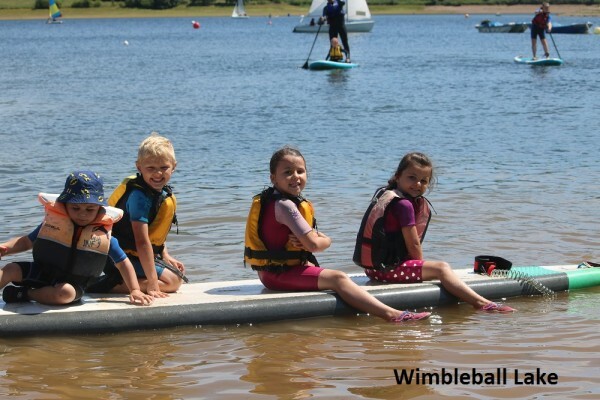 We have ideas for school trips and activities for the disabled. So whatever you want to do we have something for you and your family. 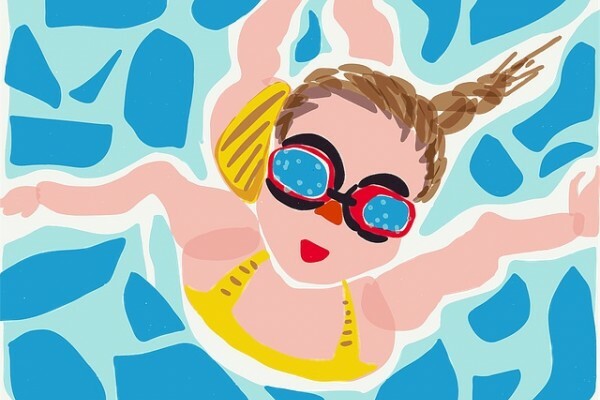 Enjoy a swim at Portishead outdoor pool! Kids will love this open air pool in Portishead with a great toddler pool and tuck shop! Enjoy a trip to this beautiful park in Weston Super Mare designed to incorporate a stunning garden in memory to Jill Dando. 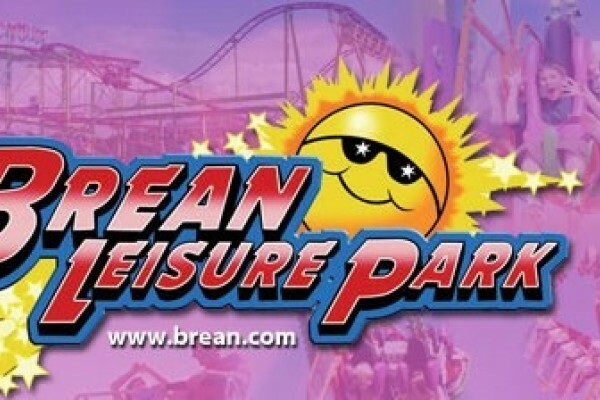 The South-West's largest fun park with over 30 rides & attractions! Activities including Super Looper Roller Coaster, Canoe Run, Laser Quest, Pony Adventure, swimming pool, roundabouts, waltzers, dodgems. A perfect day out for nature lovers! 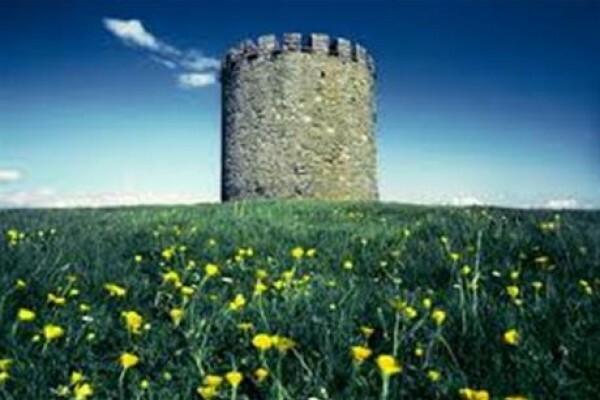 Uphill Nature Reserve is a fantastic place to visit for a peaceful day out in the countryside. 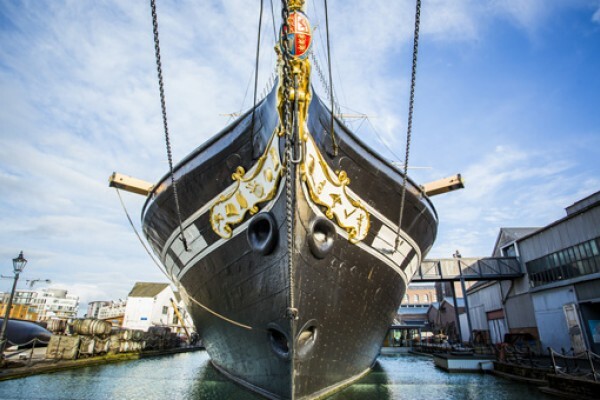 Brunel’s ss Great Britain – step back in time on board the world’s first great ocean liner. 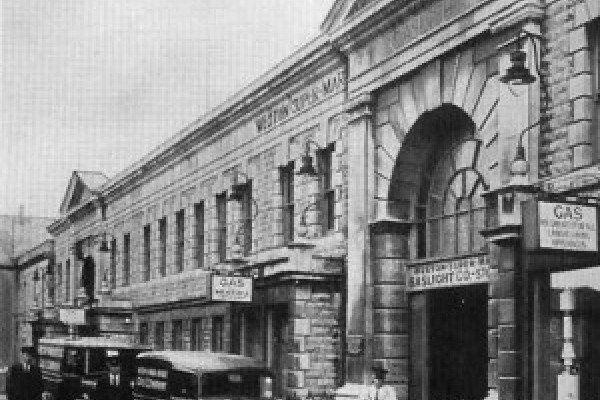 Launched in 1843 to provide luxury travel to New York. Ideal for school trips. 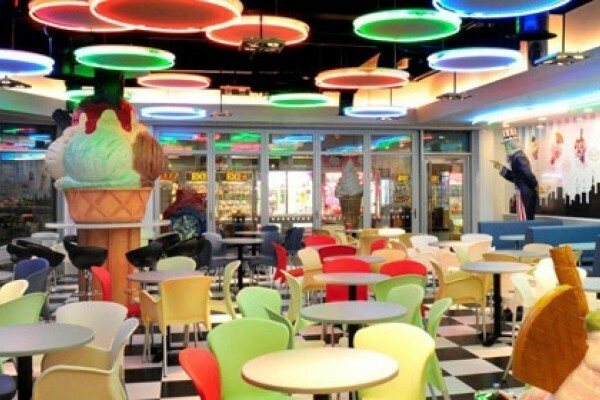 Flip Out Somerset is the South West's most exciting family entertainment venue! Flip, jump and bounce on over 100 purpose built trampolines and obstacles! A splashing good time on Weston-Super-Mare seafront! Habe a splashing great time at the Water Adventure Play Park on the sea front at Weston-Super-Mare. 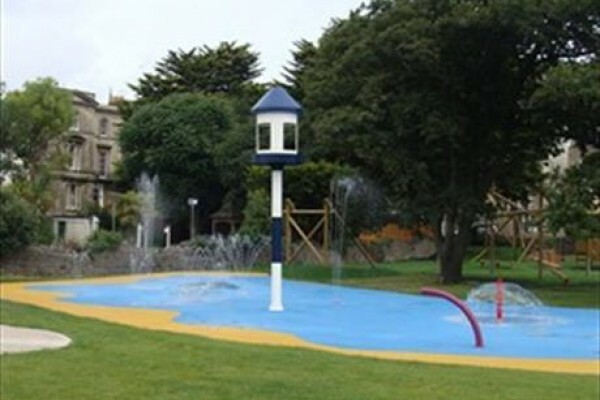 Lots of fun water features that the kids will love! Discover willow growing, and the craft of basket making at this family run farm in the heart of the Somerset Levels. 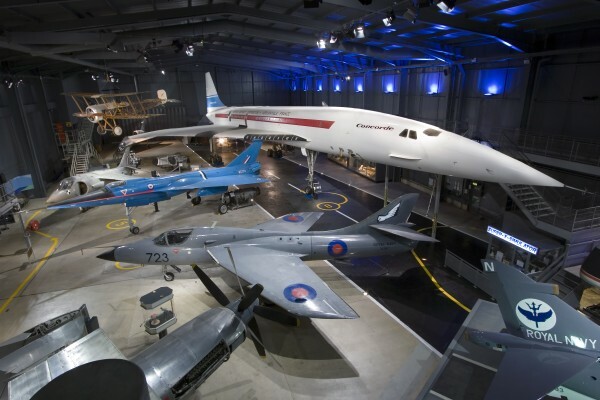 All year award winning attraction with more than 70 aircraft. Adventure and picnic area. Helicopter rides. Coffee shop with hot meals. Great air museum that kids will love! 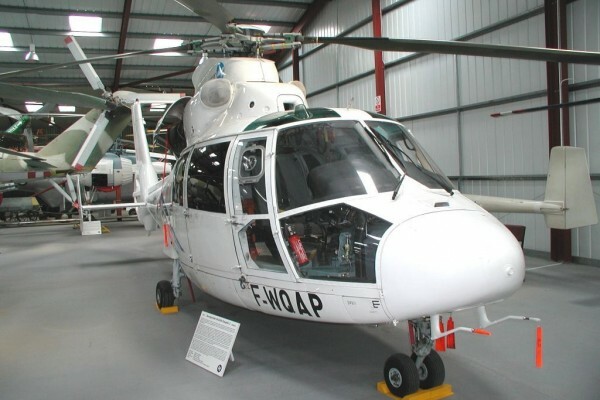 Excellent air museum for all the family with many historic aircraft, activities and museum. Events throughout the year. One of our great days out in Somerset. Children will love the animals at this farm, monster playbarn on 3 levels, slides and trails, Outside action includes trampolines and so much more! 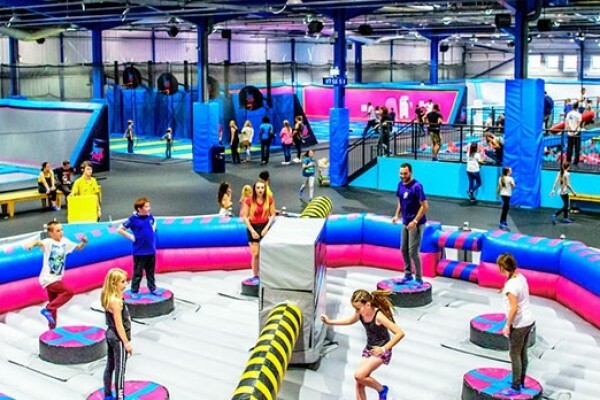 AirHop is Europe's Leading Trampoline Park in Bristol with over 120 trampolines, an obstacle course, dodgeball, battle beams, wipeout and a foam pit! Also mini hoppers for toddlers. 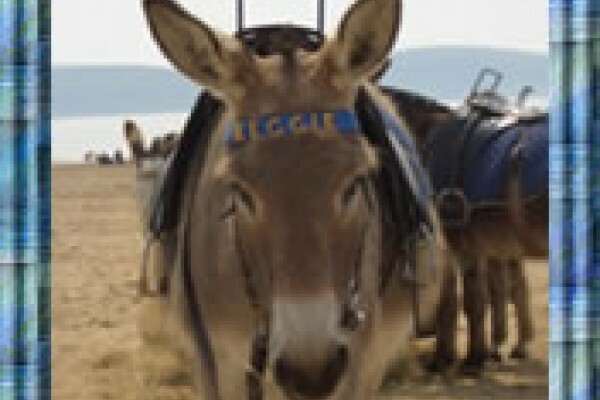 Enjoy a donkey ride along the beach! One of our great days out. 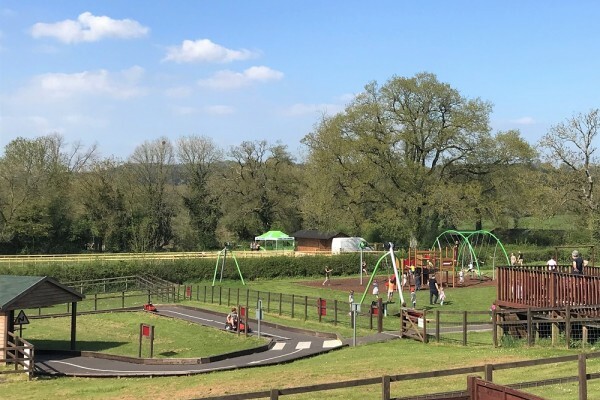 A fantastic all - weather family day out, great animal exhibits and popular playgrounds in 100 acres of Somerset countryside. 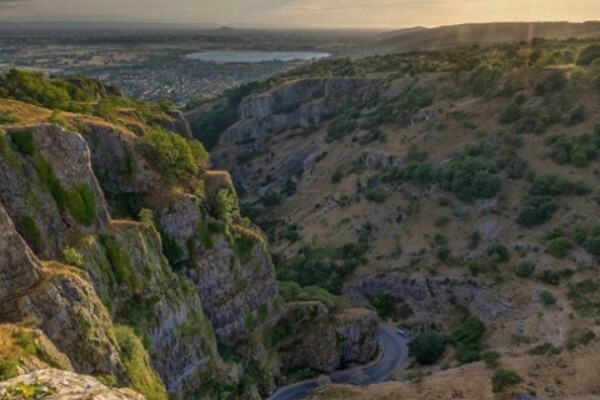 Join Boulder Club at the Climbing Acdemy in Bristol! 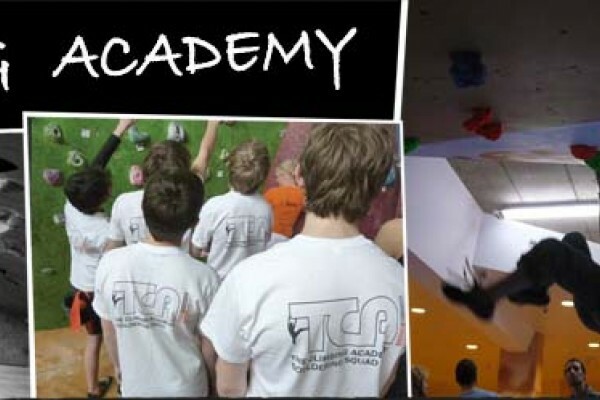 For rock climbers aged 8-16: start with a Taster session and progress up to our Squad, who compete at national level. Catch up on the latest films at Odeon! 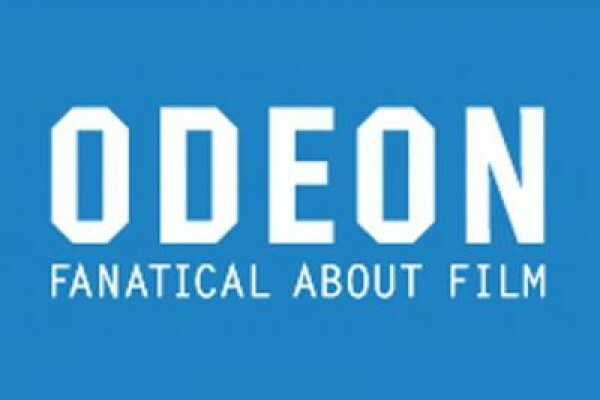 Whatever the weather the family will enjoy watching a film at Odeon Cinema Weston-Super-Mare. 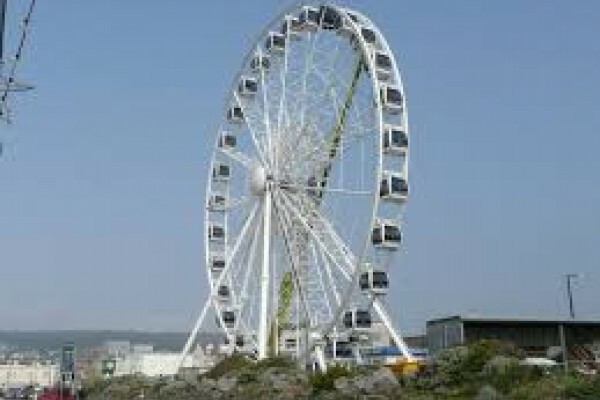 Kids will love the excitement of a trip in the Weston Wheel. Enjoy panoramic views across the bay from 40 metres in the air! 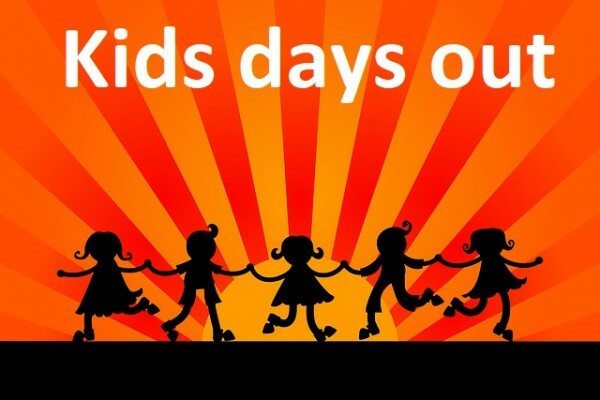 Enjoy a fun day at the lakes! Enjoy a day out at the towns main recreation and conservation area. Built around an artificial lake there is plenty of room for picnics and games at Portishead Lake Gardens. You will be surprised how much we have for kids! 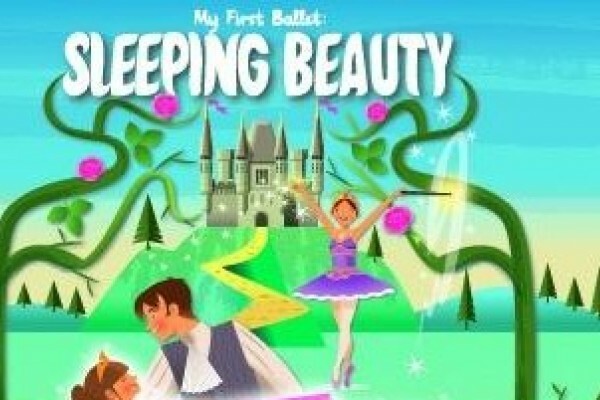 Plays, Pantomimes, Events for all the family throughout the year, including Young Peoples' Theatre. 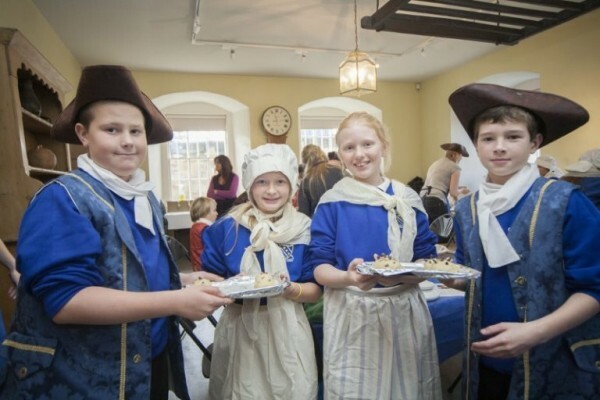 Educational programmes for schools including visits. 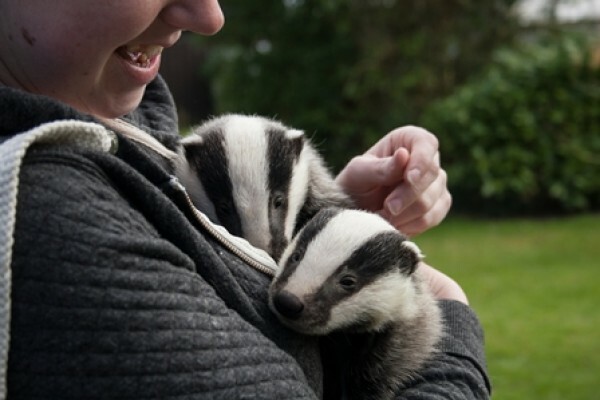 Come along and learn more about badgers at this specially themed Easter weekend which also offers a rare chance to see very young badger cubs. Fun and adventure for all the family at this farm based adventure park. 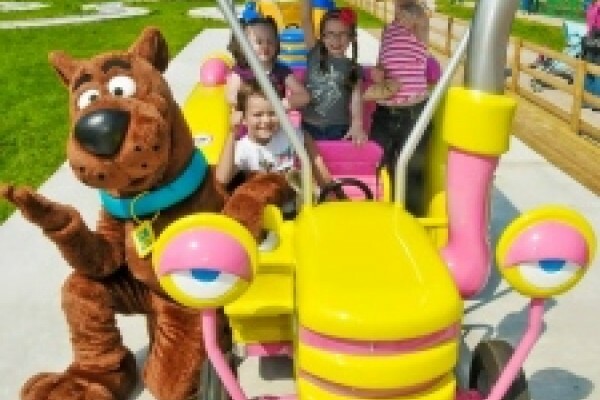 Enjoy the all weather fun park and the chance to meet the friendly resident animals. Steep Holm, a privately owned island, is a great place for a family day out. Visit the beautifully serene nature reserve and enjoy the adventurous boat ride getting there. Lots to see and do in this splendid medieval Palace. Home of the Bishops of Bath and Wells for 800 years. 14 acres of gardens including the springs from which Wells is named. Independent Railway of the Year 2006. 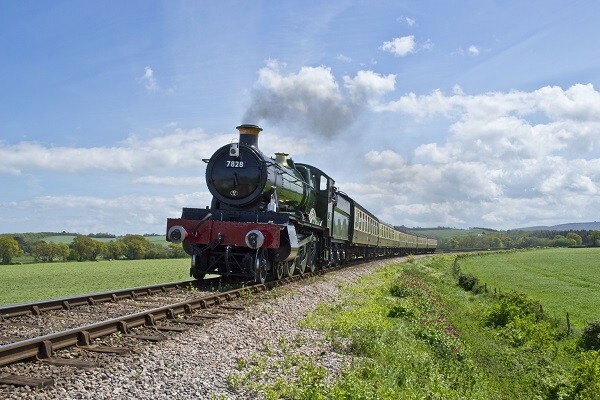 Steam Trains from Bishops Lydeard near Taunton to Minehead on 20 miles of track. Travel through the Quantock Hills before emerging onto the coast. 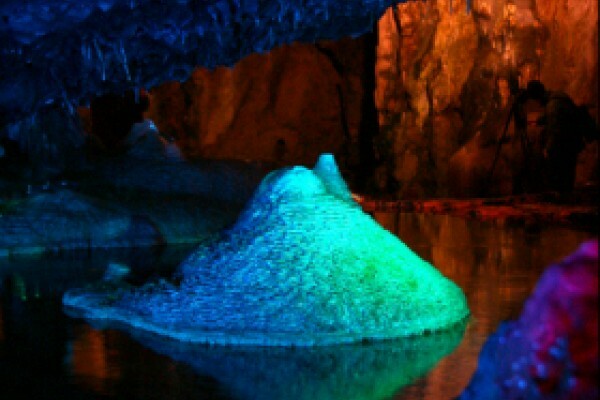 Fascinating cave complex with guided tours. 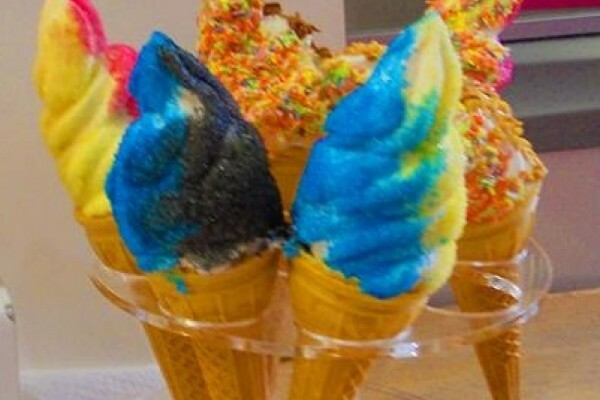 Plenty of other activities with Paper Mill, Victorian arcade, mirror maze, fairy garden. Great gift shop. Restaurant. 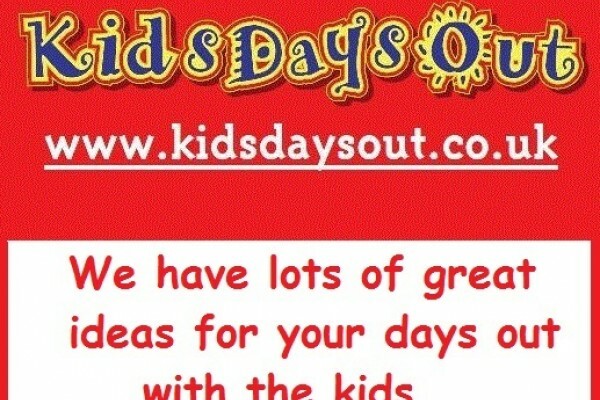 Another of our great kids days out with lots of things to do. The Haynes Motor Museum in Somerset is just brilliant. Cars from around the world in a living, working museum with over 400 cars & bikes, plus kids activities. Following the trail of Sirius the dog! Discover how astronomers and musicians William and Caroline Herschel lived in Georgian times, and what wonders they discovered! Lots of things to do and see here with your kids. Visitor Attraction of the Year, 2006. 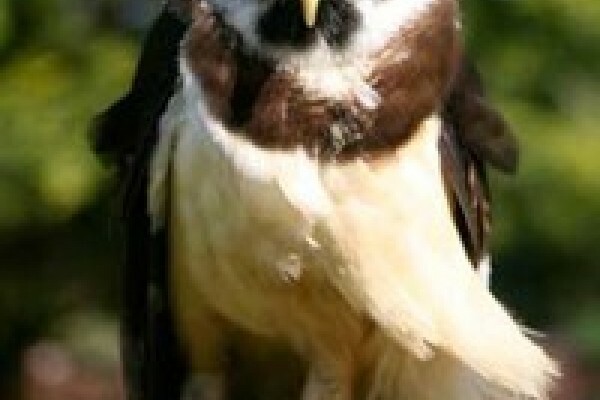 A Falconry Centre in the Heart of Exmoor, with falconry days and hawk walks and more! 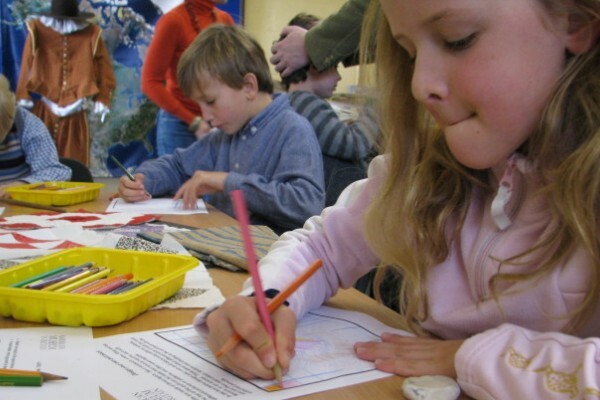 A great day out for families, nature and history lovers, and outdoor adventurers. Lots of activities for families here! 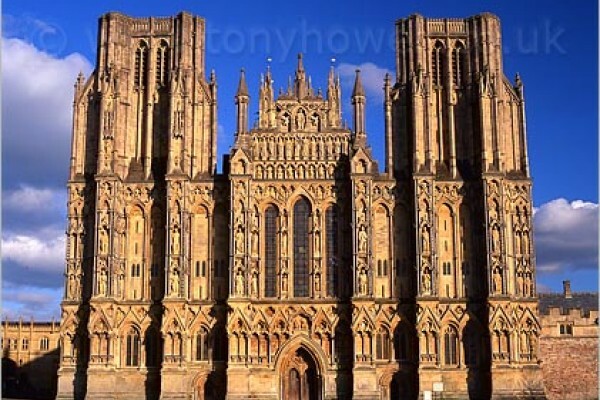 Built between 1175 and 1490, Wells Cathedral has been described as "the most poetic of the English Cathedrals". We are pleased to welcome visitors every day of the year. One of our ideas for things to do for the family. Discover the American way of life from colonial times, the joys and hardships of American children. Set in 30 acres of beautiful parkland.